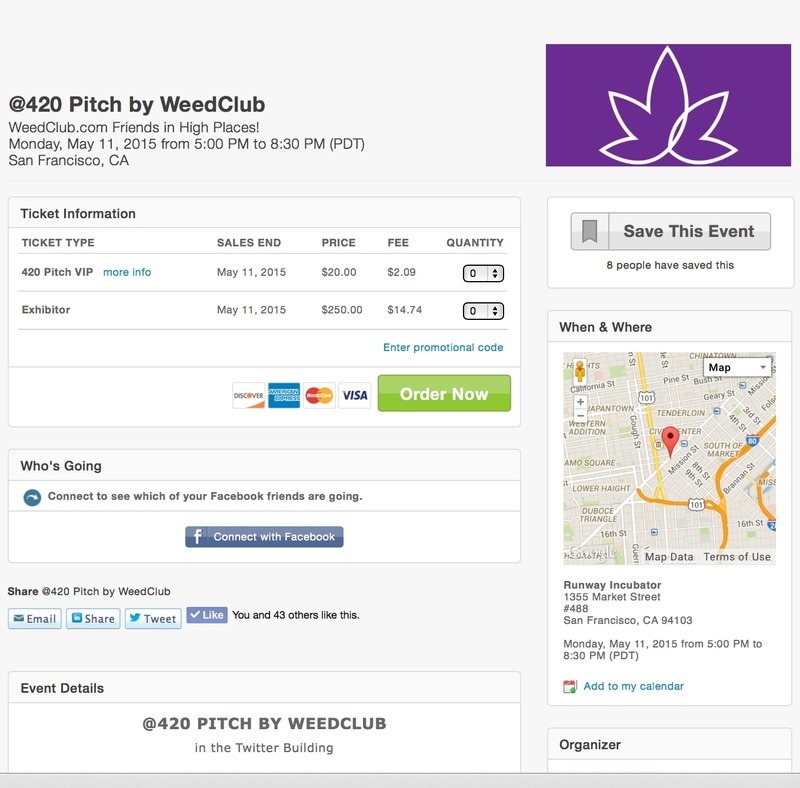 For the last quarter, I have been vetting cannabis industry startups to pitch in the first ever @420 Pitch Event. We did the heavy-lifting to find 10+ Cannabis Companies worth investing in. The VC Panelists and Presenting Entrepreneurs are Ethnically-Diverse and Gender-Diverse. Network with the right people. Be there to help sculpt the future of the cannabis industry. Thank you to everyone who is a part of making this groundbreaking event a reality!